Welcome to Columbia Educational Simulations! 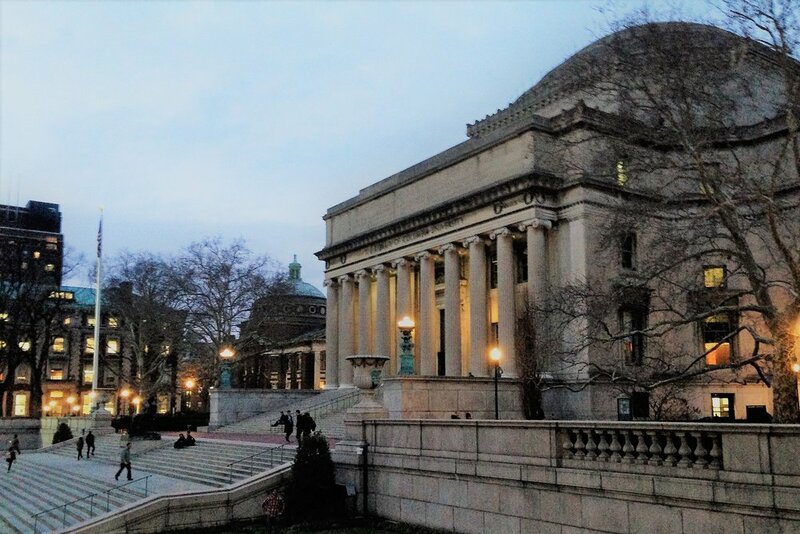 CESIMS is the non-profit branch of Columbia International Relations Council and Association (CIRCA). 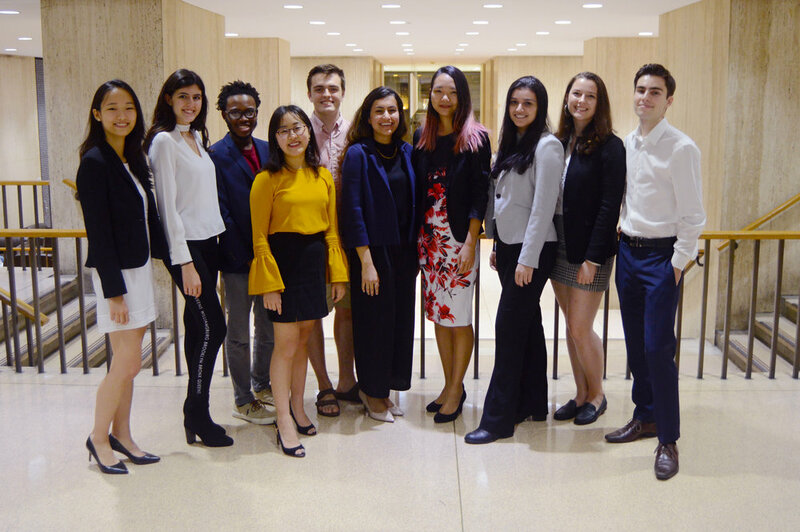 Our mission is to provide Model United Nations experience and all of its benefits to high school students in the New York City Area, regardless of their socio-economic background. We achieve this goal through our bi-annual Model UN conferences and all of our teaching programs, which are entirely free-of-cost. Our conferences provide first-hand experience to students by offering challenging and original committees, which deliberate on political and diplomatic affairs of all times and places. Our committees are staffed by Columbia's competitive travel team, with a staff-to-delegate ratio of 1:3. Our delegates leave having learned more about politics and international affairs, with improved speaking skills, and a better understanding of the arts of negotiation and diplomacy. Complementary to our conferences are the teaching programs we offer to our partner schools (find out more here). Our volunteer student teachers share their experience and knowledge of Model UN with high school students in order to prepare for CESIMS and other competitive conferences. Our educational initiatives are multiple and tailored to the needs of our partner schools. Our Spring conference will take place on April 13, 2019. Stay tuned for more details!